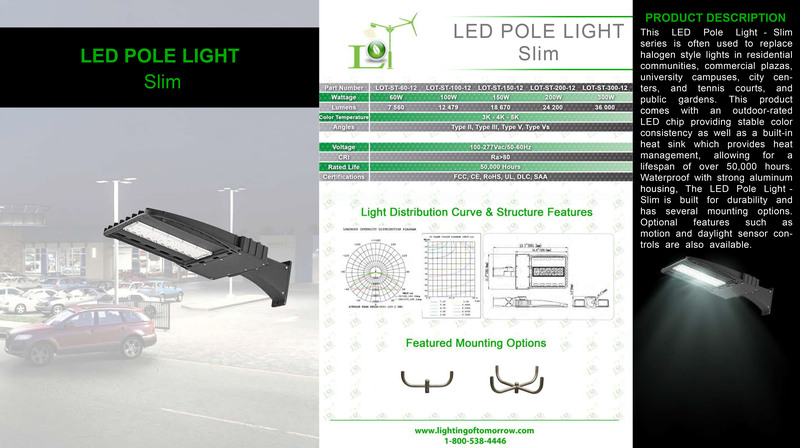 This LED Pole Light – Slim series is often used to replace halogen style lights in residential communities, commercial plazas, university campuses, city centers, and tennis courts, and public gardens. 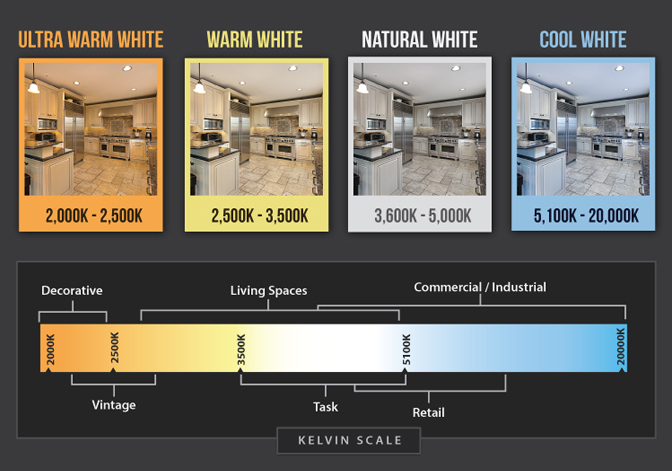 This product comes with an outdoor-rated LED chip providing stable color consistency as well as a built-in heat sink which provides heat management, allowing for a lifespan of over 50,000 hours. Waterproof with strong aluminum housing, The LED Pole Light – Slim is built for durability and has several mounting options. Optional features such as motion and daylight sensor controls are also available.